It looks like LG and Verizon will shortly be launching a new Android smartphone, the LG Enact which you can see in the photo below, the handset will apparently come with Android 4.1 Jelly Bean. The LG Enact will feature a display with a resolution of 800 x 480 pixels, the handset will come with a Qualcomm Snapdragon S4 processor or possible a Snapdragon 400 processor. 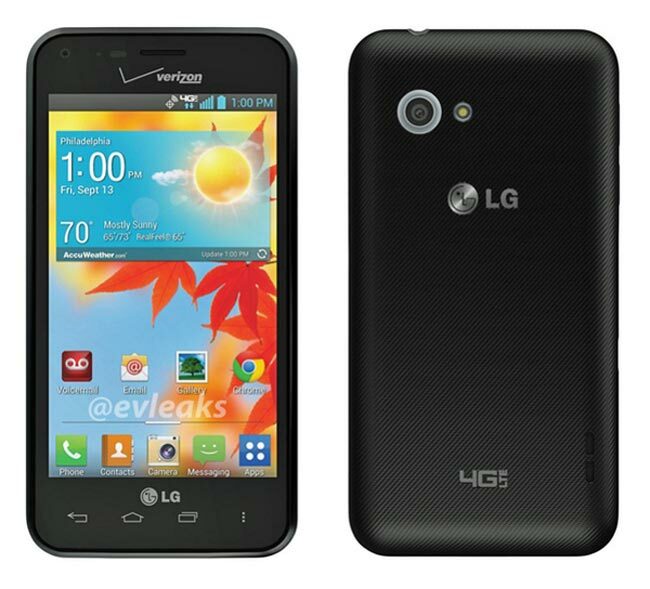 There are no details as yet on exactly when the LG Enact will be available with Verizon Wireless, as soon as we get some more information we will let you guys know.